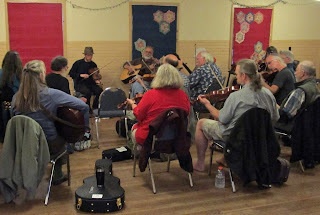 The Quimper Grange Old Time Jam is held on the first Wed of the month and welcomes players of all skill levels. 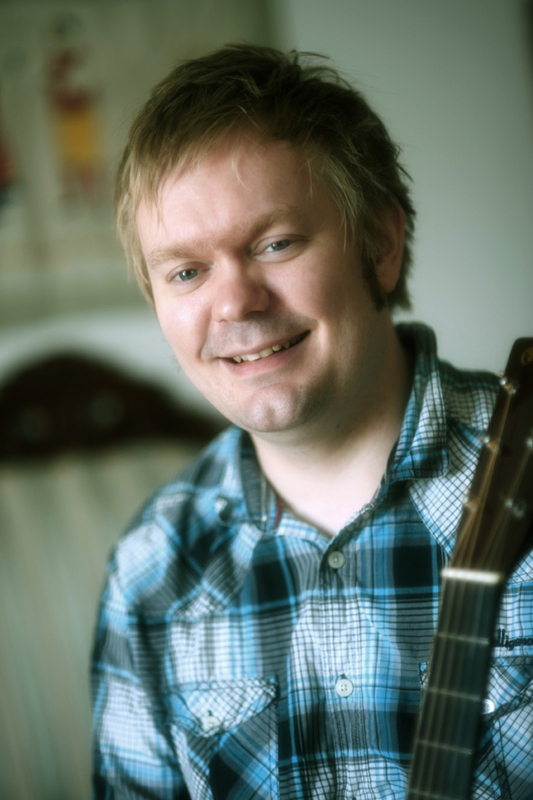 As is customary, the first tune will be broken down to make it easier to learn. This month Brendan Hohmann will lead the jam starting with the A tune," Fine Times at Our House"(played out of ADAE) tuning on fiddles. He plans to play D tunes for the first hour, then we'll take a social break followed by playing in another key for the remainder of the evening. Find out how to start a local co-op. Learn about the many types of co-ops and how they benefit workers, farmers, producers and those seeking fair housing. Create a sustainable economy and own your future! The event features staff from the Northwest Cooperative Development Center (NWCDC) and is sponsored by the Food Co-op, NWCDC, Olympic Cooperative Network, Chimacum Grange, and Quimper Grange. Thursday, February 22, 7pm at Quimper Grange, 1219 Corona St. 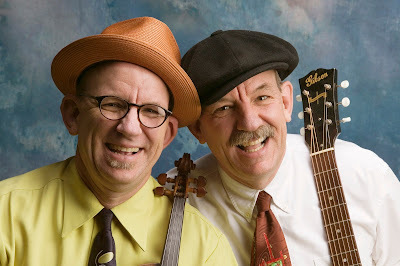 Port Townsend; and Wednesday, February 28, 7PM at Chimacum Grange, 9572 Rhody Dr, Chimacum. For more information call Robert at 360-385-5648. Suggested donation goes to support the hall. Ever wonder how much money you spend in sales tax per year, or why property taxes keep rising? Come learn how our state’s tax code hurts middle and working class families while giving the wealthy a special deal-- and what we can do locally to change this. Join Tax Equity PT and founder of the Economic Opportunity Institute John Burbank, for an informative evening on the history and impacts of WA’s tax code and group discussion on local needs. 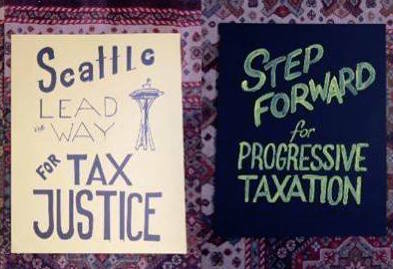 Then, learn how Port Townsend can join the fight for a just tax structure. 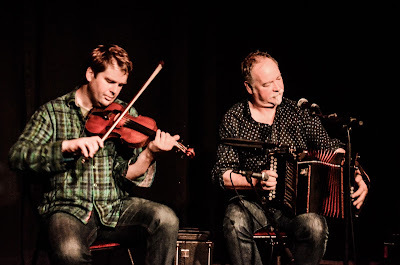 Sonnich Lydom (accordion, harmonica), Kristian Bugge (fiddle) and Vidar Skrede (guitar) will guarantee you an entertaining and variated journey through the traditions of Danish folk music. compositions. Expect everything from wild polkas and jigs to lyrical waltzes, fiery reels and happy hopsas, plus the exotic “Sønderhoning” dance tunes from the famous Island of Fanø, and long forgotten songs from all over the country. An unforgettable live experience spiced up with humor and stories from their many years on the road. 7th Annual Plant and Seed Exchange coming in March! Heads Up! Now is the time to start preparing for the 7th Annual Plant and Seed Exchange which will be held on March 25th this year. If you are starting to plant seeds plant a little extra, or keep an eye out for volunteer plants that you might like to pop into containers to share. Details will be in the March Quimper Grange News.